What is hair texture? Know the correct meaning of it. Hair texture is the density and quality. Say thick, coarse or light or rough or smooth or silky. You must have got a complement that “How thick and heavy your hairs are?” The thick, heavy, smoothness and shine are terms related to texture. You might have understood it well now. 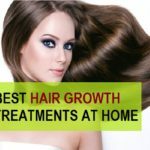 So, in this article we will be discussing how to improve hair texture. 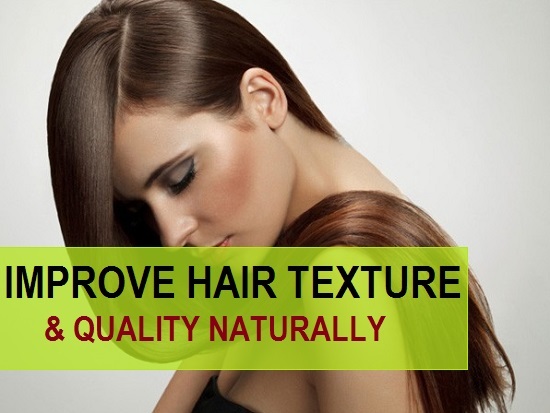 If you are eager to enhance the hair texture this article may help you. Sesame is like a super food for hair. This enhances the texture of hair and promotes hair growth. You can consume 10 grams of sesame seeds with milk daily to beautify your hair. Doing this regularly increases the hair volume and brings natural shine on the hair. This was the nutritional benefit of sesame for hair. but you can also use sesame seeds for hair care and application. Just apply a paste of milk and sesame seed on the hair and leave for 1 hour then wash the hair. 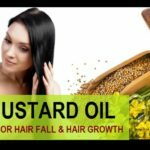 Sesame oil is also beneficial just like mustard oil is for hair loss, hair growth and baldness. It is very good to apply aloe Vera on hair. 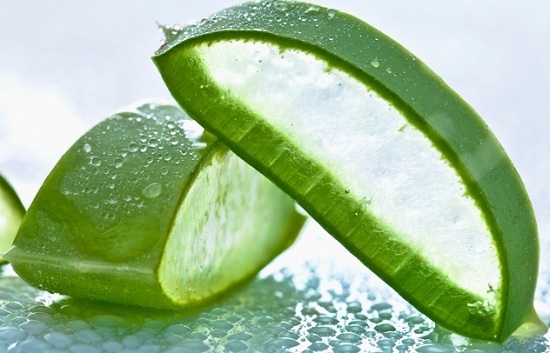 You may have read about a lot of benefits of aloe vera for good skin and hair. That is so true. So, now you can also use aloe vera for hair care and getting a beautiful hair texture. Applying Aloe Vera boosts hair growth and increases volume of hair. Also you can consume aloe Vera juice daily for preserving healthy hair. This is how you can use aloe vera hair mask. Take 1 spoonful of aloe Vera gel in a small bowl and add1 spoonful of pure and natural honey. Apply it on the hair and leave for 1 hours then wash the hair. You will see that this gives beautiful bounce to the hair and in addition this also gives great hair texture. 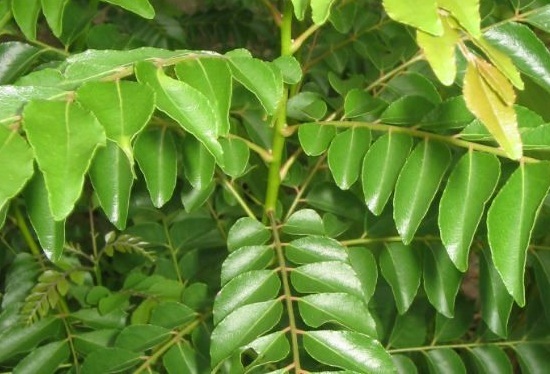 It is also very good ingredient to improve hair texture naturally. It helps to strengthen and longer the hair. It is natural moisturizer too. 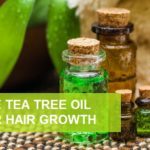 How to use basil or Tulsi to improve hair texture? Blend some Tulsi leaves and make a fine paste. You can add water to loosen the consistency. Apply all over and let it be for 10-15 minutes. You may experience mint sensation. Wash your hair and dry them. Just boil few leaves of Tulsi and let it cool. Now wash hair with this water. Be regular to get best results. This herb is hair friendly or you can say hairs best friend. This strengthens the roots, brings natural shine, stops graying of hair and stimulates quick growth of hair. 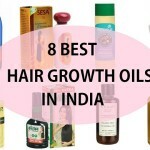 Read more on how to use bhringraj for hair loss and growth. Take around 10 grams Bhringraj and add 100 ml coconut oil. Take both of these in a pan and boil. Warm the oil till this gets to the boiling point. Allow this to get cool down. You can keep this in a dry air tight bottle so that this can be used 2 times in a week for good results in improvising the texture of hair. 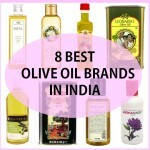 You can also get Bhringraj oil from market which can be applied directly. 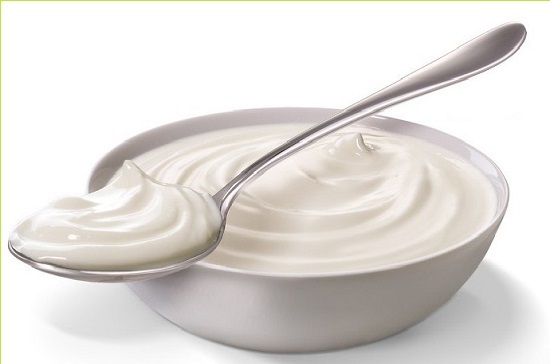 Just beat a bowl of curd and apply it all over nicely on hair and scalp like a hair mask. Let it be for 30-40 minutes and wash it of. This also gives shinier hair other than giving an excellent texture and increasing the quality of hair. Drinking buttermilk daily can sort out many hair problems. Also you can clean or wash hair with buttermilk. Clean hair on alternative day if they are oily and gets dirty easily. Do not use harsh chemical rich hair care products. Avoid using too many heat styling hair care treatments and products. Do not use hair gels, sprays etc which can damage the hair cuticle in long term. Oiling is the key for beautiful hair texture and quality hence try to oil the hair at least once in a week. Consume vitamin C and protein rich food. Take vitamin B complex rich foods or supplements since this set of vitamins are crucial for hair growth, hair health and quality of the hair.